Quality Indoor & Outdoor Wicker Since 1978! Take a look at our Sale Prices. Free Shipping to Most Locations in the 48 states. We have the perfect outdoor furniture for you to enjoy the summer time. Choose from our Mid Size Seating, to Large Size Seating. We even have 3 piece wicker sets. When you’re enjoying time outdoors, you want to be comfortable so you can fully relax. We have an incredible collection of outdoor wicker chairs designed to help you do just that. Just as important, our high quality synthetic wicker chairs are constructed from durable materials, so you don’t have to worry about them breaking down. 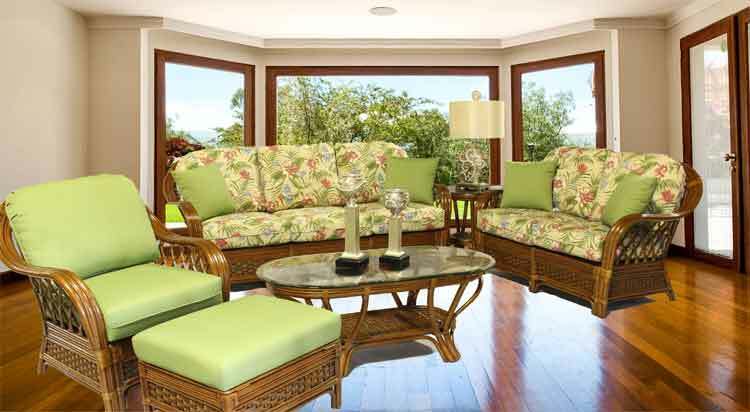 We offer wicker dining chairs, chaise lounges, gliders, loveseats, rocking chairs, and ottomans in a variety of styles. When you’re enjoying time outdoors in these beautiful wicker chairs, you’ll be relaxed enough to get a resort-style experience right at home. We have the best collection of Wicker Chairs! 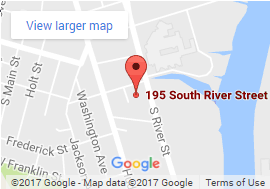 We are a 39-Year-Old Family Run Business. Read our Reviews & Shop with Confidence. Learn more about our products before you make a purchase. Learn about our free shipping. Sign up for our email newsletter for specials! 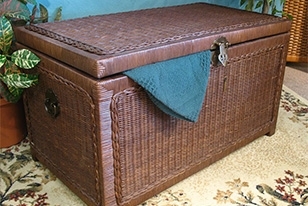 Wicker Warehouse is a family run business established in 1978. Since then we have worked hard to make sure we offer you quality products at a really good value. Most of the products that are shown here are our own designs made by our partner factories. We only use aluminum factory welded frames for our outdoor furniture with NO ASSEMBLY REQUIRED. Only a few items require easy assembly and they are stated as such. We are also proud to represent some of the finest American Brands. Lane, South Sea, Braxton Culler, Whitecraft, Yesteryear, Spice Islands, Designer, North Cape & Boca Rattan. We have recently welcomed Classic Rattan—specializing in natural rattan everything—sleepers, recliners, sectionals, seating & dining. And they also apply the finish of your choice right here in the USA—fabulous quality. Wicker Warehouse is your premier source for all your Wicker Furniture Needs! 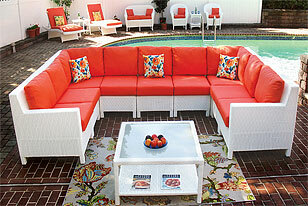 At Wicker Warehouse you will find the best selection in white wicker furniture for your home, office or outdoor space. White wicker furniture is known for its versatile style and design and at Wicker Warehouse we offer a wide variety of options from natural rattan to aluminum wicker. Entertaining outside? No problem, our white resin wicker patio furniture is known for its durability, resist- fading and anti-cracking features. Come rain or shine our white wicker patio furniture and wicker furniture sets are the perfect option to entertain guests for your next party, event or barbeque! At Wicker Warehouse we are your ultimate destination for your white wicker furniture needs. With over 38 years of experience with white wicker furniture we are here to answer your wicker questions today! With so many great options for wicker furniture it can be overwhelming on what wicker pieces to choose. That is why we are happy to make your choice easier with our selection on Wicker Furniture Sets. At Wicker Warehouse we provide a number of wicker furniture sets such as wicker seating sets, wicker conversational sets, wicker table and chair sets, and wicker dining sets. 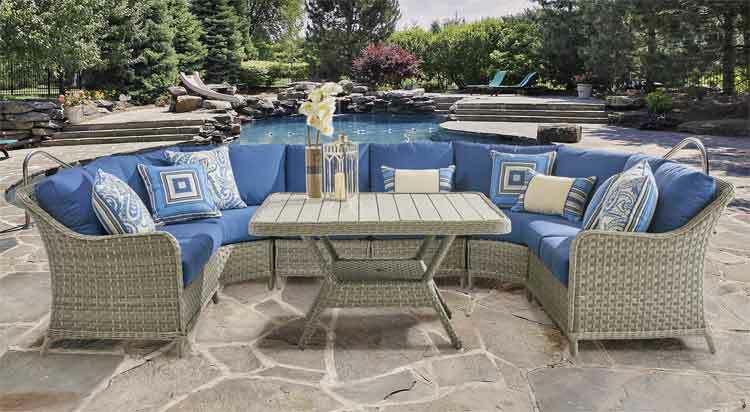 Available in a variety of modern and traditional natural wicker and rattan styles and washes these wicker sets will enhance the look of any space. Whether you are entertaining inside or out our wicker furniture sets will meet the needs for your next gathering- big or small!